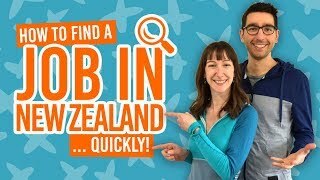 Where to find budget accommodation in Taupo? With so many awesome things to do in Taupo, no wonder you want to save some money of Taupo accommodation. With that in mind, we have made this list of budget accommodation in Taupo! Find Taupo budget accommodation with private rooms, some kitchen facilities, bathrooms and added extras in this list. We have kept our list limited to the NZ$60-NZ$160 for a private room in central Taupo. 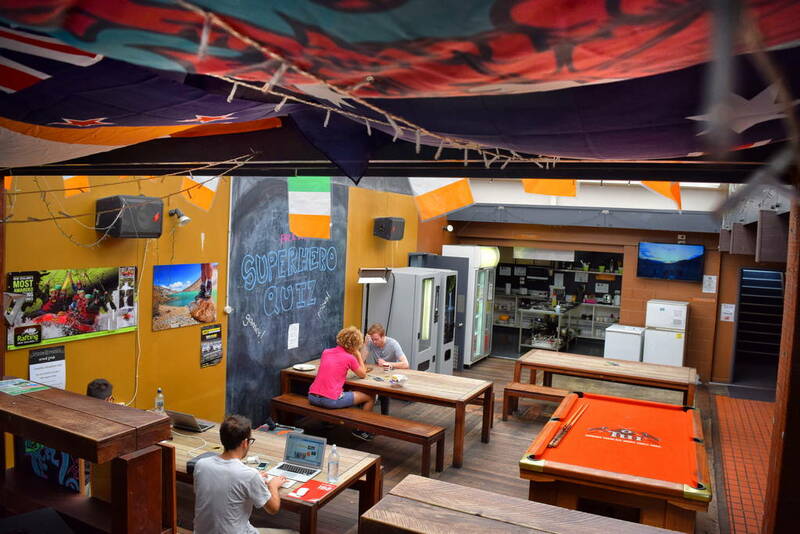 However, if you are looking for something cheaper, then consider the 8 Best Backpacker Hostels in Taupo. For this price range, accommodation in Taupo is mostly motels offering very similar facilities, however, there are a few oddities like a bed & breakfast and homestay worth checking out too. Plus, why not do some of the 12 Free or Cheap Activities in Taupo to help keep the costs down? For a fully self-contained accommodation in Taupo, try Chevron Motel. Well within the budget category and often having promotions, Chevron Motel is worth considering. Apartments offer good value for money for couples with private patio, kitchen, bathroom, seating and dining areas. 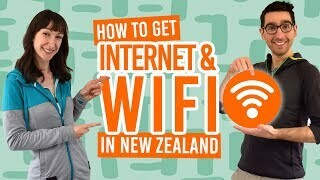 Not only is it centrally located in Taupo, but the motel has free WiFi and free on-site parking. Providing self-contained and affordable studios and apartments in Taupo, Dunrovin Motel has everything you need to keep the costs down in Taupo. Make use of your studio’s kitchenette by making your own meals, like these ones we mention in our recipes guides. On top of that, you have free on-site parking, free WiFi, and a private shower. Offering some of the most affordable central private rooms in Taupo, Utopian Motel is a great option for all types of budget travellers. The motel has single, double, twin, triple, quadruple and family rooms. Some rooms have en-suite while others have a shared bathroom. Choose from a basic room with just a microwave in the way of kitchen facilities, or choose a studio with a complete kitchenette setup. What’s more, a hot tub, barbecue, sauna, WiFi and parking is all included! Check Utopian Motel Taupo out! Offering something different from the motel experience in Taupo, Hey Wolfie Cottage is a holiday homestay with multiple private rooms and shared kitchen, lounge and bathroom facilities. Named after the resident cat, Hey Wolfie Cottage has a lot of charm while keeping the decoration classy. The cottage offers very affordable double rooms ideal for couples or solo travellers. What’s more, there’s free WiFi and free parking. Check Hey Wolfie Cottage out! This super affordable motel is basic but has everything you need if you are looking for a cheap deal on accommodation in Taupo. Facilities include a shared kitchen, dining area, free WiFi, free parking, laundry and barbecue area. Apartments have private kitchen and bathroom facilities while budget rooms exclude this. The location is within walking distance to the town centre and close to spa park with one of the 7 Free Natural Hot Springs in New Zealand. Check Camellia Court Family Motel out! Kitchenette? Check! Private bathroom? Check! Free WiFi and free on-site parking? Check, check! Taupo Central Motel provides the essentials for a budget stay in Taupo where you have the facilities to make your own meals and whatever else in your own private studio. Relax in the garden or have a barbecue in this centrally located budget accommodation in Taupo. Check Taupo Central Motel out! This basic and classic motel has everything you need for keeping the costs low in Taupo. A kitchenette and private bathroom is included in each affordable studio or apartment. The motel is centrally located and offers free WiFi and free on-site parking. Relax in your own self-contained studio at the Mountain View Motel. Solo travellers, couples and groups can stay here for an affordable price. Each studio has a kitchenette so keep the costs down by making your own meals. Free parking in available and the motel is centrally located in Taupo. Check Mountain View Motel out! A little on the high end of the budget price range, Amori Lodge Bed & Breakfast is a great option if you want to treat yourself in Taupo. The modern and sleekly designed bed & breakfast offers free continental break, hot drinks and biscuits, as well as free WiFi and free on-site parking. Relax in the shared lounge or garden. This accommodation is ideal for couples or two travelling friends. However, kitchen facilities are not included, so be sure to grab some Cheap Eats in Taupo to treat yourself while staying on a budget. With basic stuido options to choose from at an affordable price, Bella Vista Motel is well worth considering when choosing accommodation in Taupo. The motel is centrally located and within walking distance of the lakefront. Most studios have basic kitchenette facilities. Plus, there’s free parking, free WiFi and meals can be purchased. Check Bella Vista Motel out!